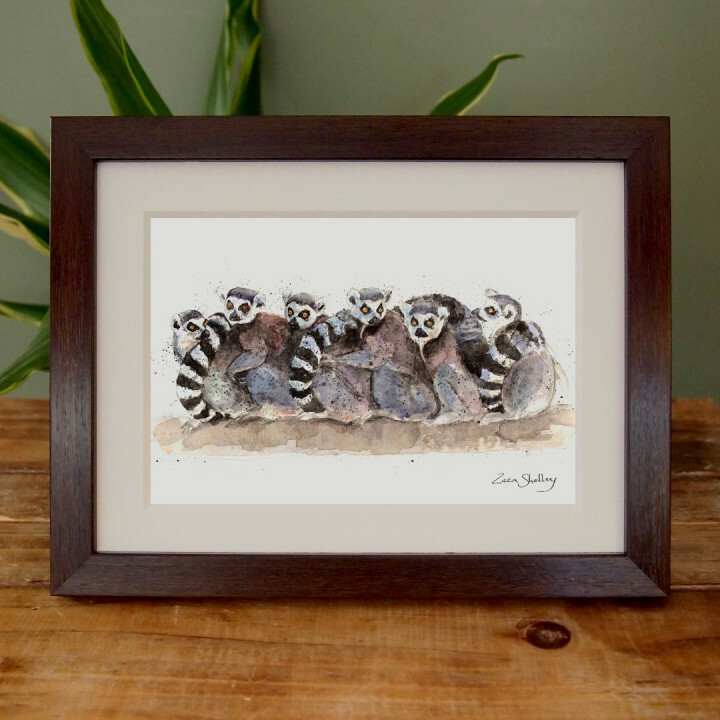 Proceeds from sales of these prints made throughout 2017 go to AEECL, a charity dedicated to saving lemurs from extinction in their native country of Madagascar. Prints are available framed or just with mounts only and can be purchased throughout the year, not just during the WMSP week in March. Prices include postage.